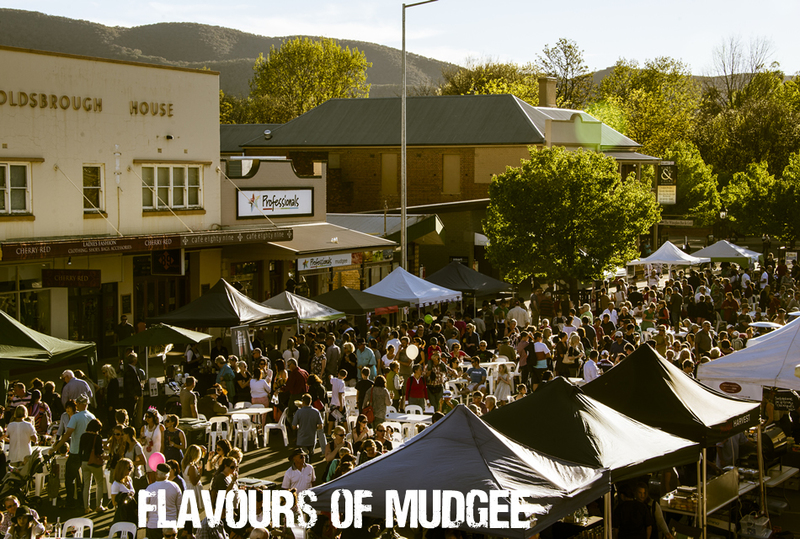 Public events, festivals & markets where you can taste SHORT SHEEP wines. 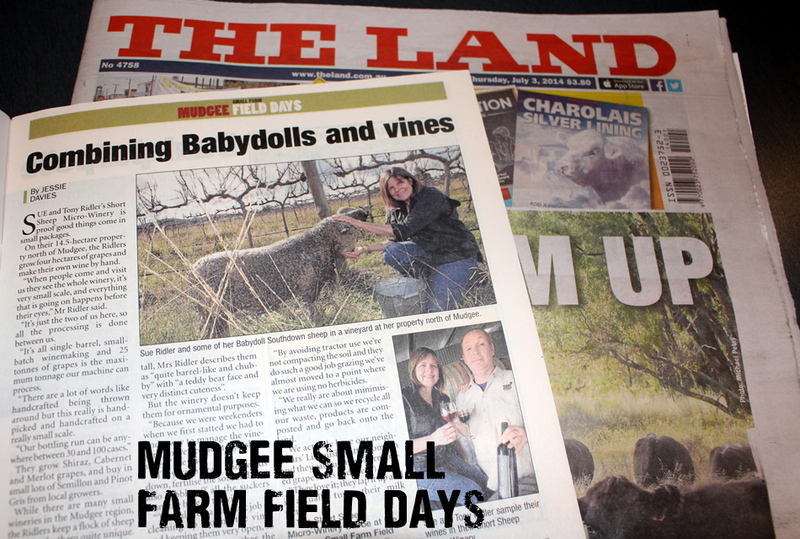 See the Short Sheep & Taste SHORT SHEEP Wines! SHORT SHEEP exhibits at the Mudgee Small Farm Field Days. Drop into our stall to meet & greet the Babydoll Southdowns sheeps!